(Packers and Movers Bangalore , Transportation Services Bangalore) Transportation services Bangalore by Packers and Movers Bangalore provided in , Karnataka , India. Sometimes we have seen that people have all other arrangements done by themselves and find difficulty in only transporting that goods from one to another place. Here we came with this solution that if a customers only wants to hire our Transport facility , we are good with that. Vinit packers and Movers Bangalore accept this as an opportunity to make a long lasting relationship that can be built on trust if we have satisfied them with our Transpiration services. For any sort of transportation services Bangalore whether by Rail , Road , Sea , Container Transport , Cargo Transport etc, we are always ready to serve you. Have access to world class packing and moving service by Vinit Packers . We support with customized services for Packers and Movers Services. 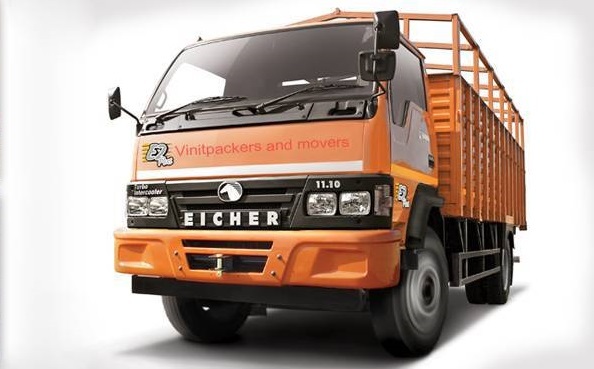 Packers and Movers Bangalore several packers and movers service providers are listed from various cities of India to help the seekers for the packing and moving Services. Other than Bangalore we offers also in R.T Nagar, Shivaji Nagar, Yeshwantpur, HAL, Koramangala, Ulsoor, Electronics City, Jaya Nagar, Adugodi, BTM Layout, Yelahanka, Devanahalli, Rajaji Nagar, Brigade Road, Peenya, Indira Nagar, Hebbal, etc.